Here at Royal Decking & Remodeling, LLC, we are committed to delivering the quality results our clients want at prices they're happy to pay. We specialize in providing top-notch interior projects, complete indoor transformations and all interior remodeling projects to those who want nothing less than top value for their hard-earned money. We will work ourselves warm so you won’t have to! Armed with a small fleet of snow removal vehicles we are prepared for old man winter’s best storms! We can improve winter safety for you and your family by using professional grade de-icing products and salt for your sidewalks for quality ice control. We can push and put the snow wherever you would like it to be or we can haul it away. Dear Royal Decking, I just wanted to give your entire company a very big thank you for the beautiful job you did on our basement. My husband and I couldnt be happier with the end result. I will be recommending you to anyone that I hear is looking to do some remodeling. Thanks again! Dear Chad and Crew at Royal Decking, I would like to take this opportunity to thank Royal Decking for the wonderful job they did on our deck and gazebo over our Jacuzzi. The craftsmanship is exceptional. I really appreciated the way your workers kept the workplace neat and safe and were very professional. The work was completed on time and on budget. We are really enjoying our new outdoor spaces and get many compliments on them. Several of our friends have asked who did the work and we have referred them to you. Dear Chad, We hope this letter finds you and your family well. 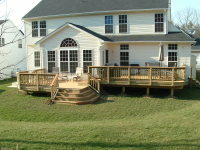 I felt it necessary to send you an email thanking you for the amazing deck you and your crew built on our house. The work you did continues to amaze us every time we walk out on it and we are constantly getting compliments on the design. I also want to let you know that we were very impressed on the way you handled everything as far as how professional you were. We had a couple other estimates done but we went with you because we felt the most comfortable with you. First impressions are a very big deal as far as we are concerned. We will continue to brag about you guys and recommend you to our friends and family! Hello again Royal Decking & Remodeling!!! 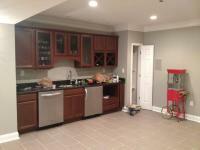 ​Trish and I wanted to send you guys a quick note letting you know how much we love our new basement! You guys were fantastic. We actually had a party down there and our neighbors were in total amazement on how cool it all looked when it was done. Major step up from what it looked like before! Anyway, you guys did such a good job and more importantly, your professional manner and way of conducting business has got us hooked for future projects that need to be done. We had a couple of your cards and gave them out to some of our neighbors so hopefully you will be getting a few calls from them. Keep up the great work!!! 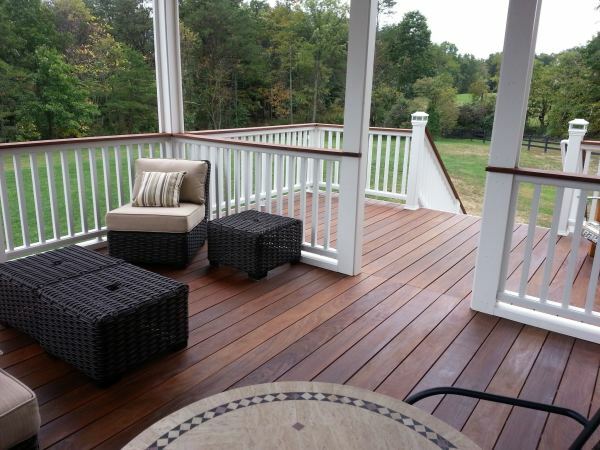 To Royal Decking & Remodeling, We have and will always recommend Royal Decking to everyone we know who is looking to have a deck, fence, patio, or any other project done to their home. 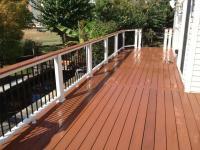 Our first experience with Royal Decking was having a deck built and a fence for the backyard. 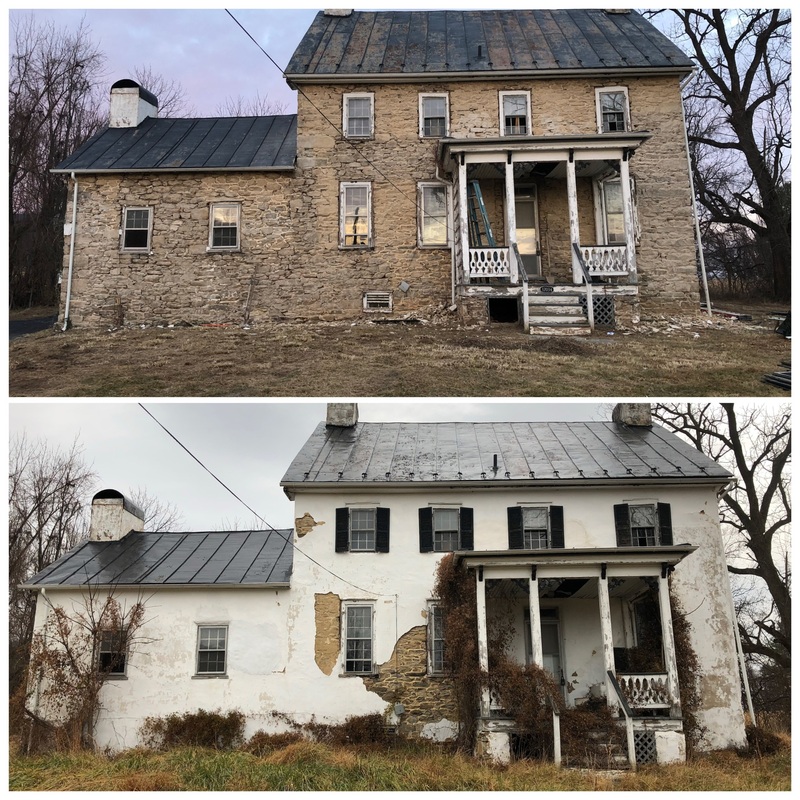 We were so pleased with the quality of work that we asked them to help us with some painting repairs that needed completed in the front of the house. All of our neighbors, friends, and family are always commenting on how great our deck, fence, and outside painting looks! Chad is dependable, hardworking, honest, knowledgeable, and so polite and really takes the time to listen to what you want and makes sure everyone is on the same page the entire process of the project. He is committed to making sure the customer is happy with the results of his work. He takes care of all the building permits that are required and he even has pictures of other projects that he has completed so that you can see what he has done. We are not originally from this area, and it can be really hard to find someone who does great work that you can trust. We found that someone with Chad and his company Royal Decking and will continue to use them for all of our house project needs for life!